Download – Get a free copy of Mesopotamia! Mesopotamia is a free WordPress modern, multipurpose, responsive, Underscores and Bootstrap base, Pinterest-style Masonry grid theme. Need Custom Plugin? Theme Customization? Do you need a feature in your website and you couldn’t find it in the existing plugins? or any kind of help with using WordPress you can check out our WordPress services! 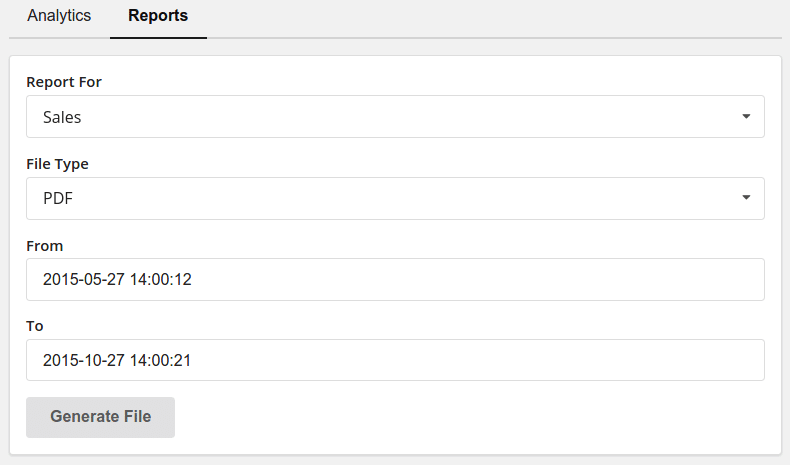 From the report page, you can watch your sales and earnings or export sales or downloads reports. The “Analytics” tab allow you to watch your sales and earnings for any period of time. For example, you can see your earnings and sales for the current day, yesterday, current week, last week, current month, last month, current year, last year, or for any custom time you choose. From your WordPress admin dashboard navigate to “Products” -> “Reports”. Click on the “Reports” tab. Specify the report type from the “Report For” field. From the “File Type” specify the file type. Click in the “From” field to pick the from date. Click in the “To” field to pick the end date. Finally, click on the “Generate File” button and the file will be generated.